world book day PUG! first sighting! Hurrah! 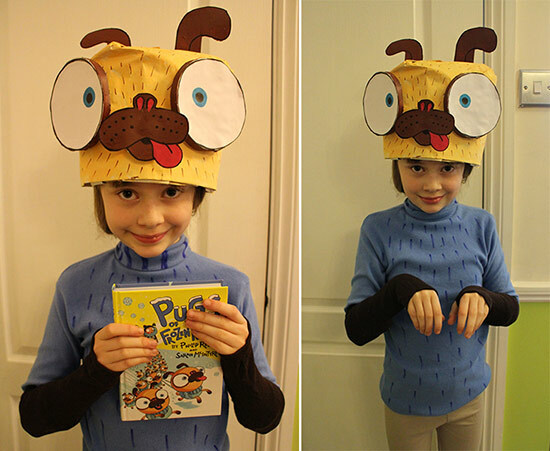 I was SO hoping someone would dress up as a pug for World Book Day on Thursday and children's book illustrator Jo Byatt just sent through this photo of her daughter Sienna, age 10, in a most fabulous PUG COSTUME! :D Thanks so much, Sienna and Jo!